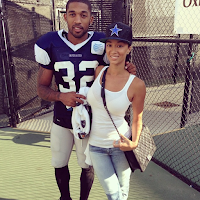 BHR Hollywood Reports.........Dallas Cowboys superstar Orlando Scandrick just ended his engagement to reality star Draya Michele with a NUCLEAR BOMB … calling the whole thing a gargantuan mistake. 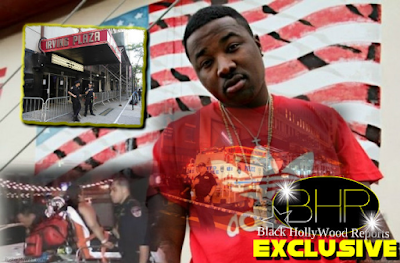 The couple had been dating for over two years prior to this , but were off and on even before Orlando proposed to the Basketball Wives: LA star last month. As we previously reported, Orlando popped the question to the “Basketball Wives LA” star back in June with a massive diamond ring … just one month after they had broken up. Before that, they had been dating pretty seriously for about 2 years. We’ve reached out to Draya for comment — so far, no word back.